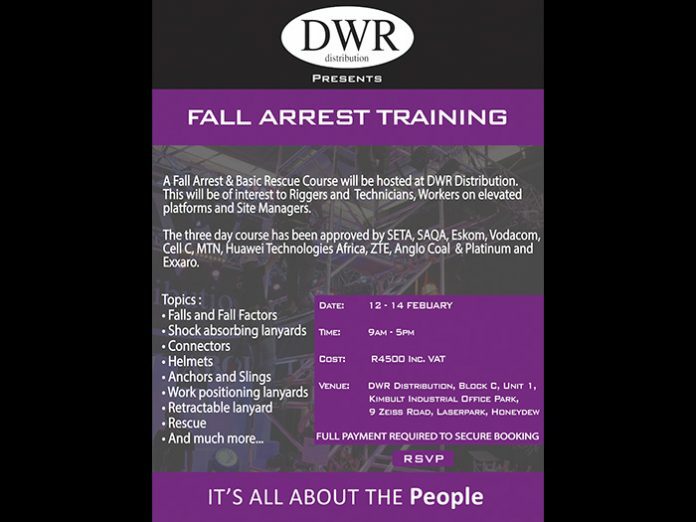 DWR Distribution has announced a Fall Arrest Training course hosted from 12 February 2019 to 14 February 2019 from 9 am to 5 pm at our offices in Laserpark, Johannesburg. 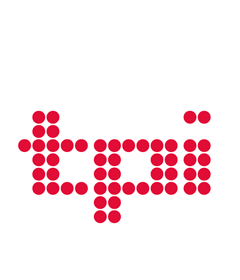 The certified three-day course will focus on a range of topics including falls and fall factors, shock absorbing lanyards, connectors, work positioning lanyards and rescue to mention a few. 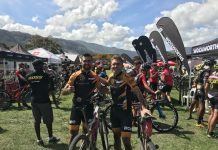 The cost is R4500 and includes a light lunch and refreshments, DWR asks to be informed of dietary requirements beforehand.